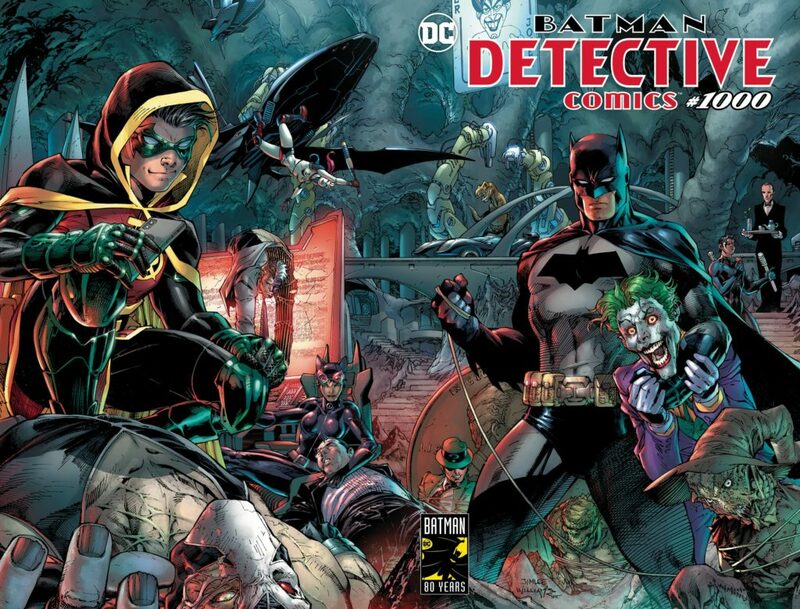 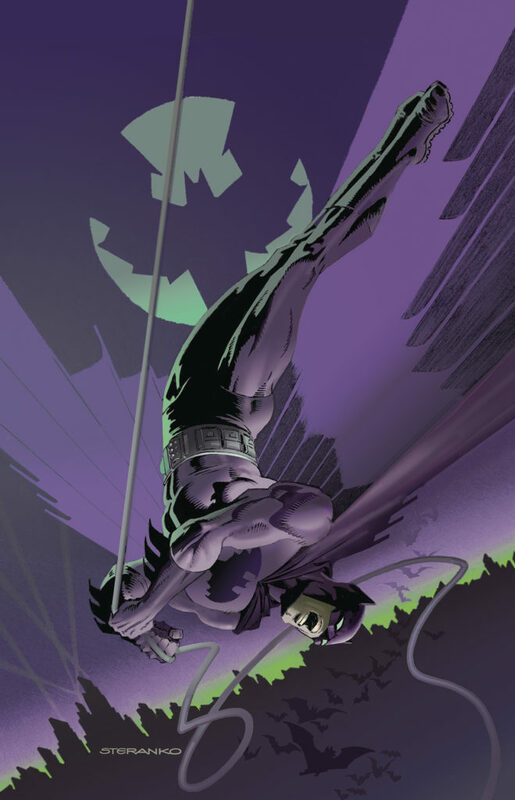 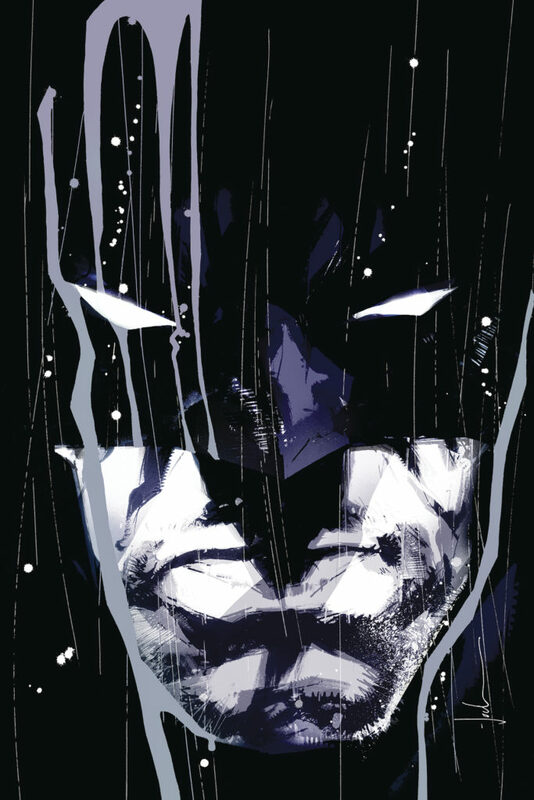 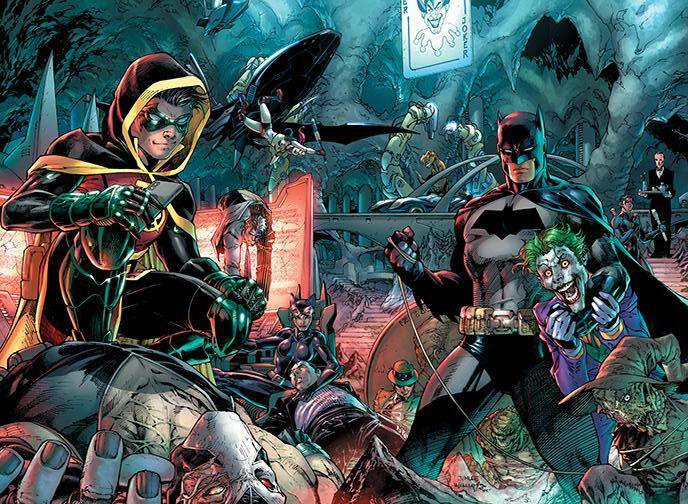 To Celebrate the 80th Anniversary of The Dark Knight Detective-Batman, JC’S Will be open at 11pm March 26, 2019 for a pre-sale on Batman related items & have All this week’s comics Including All the covers of Detective Comics #1000, plus a Special Midnight Release variant of Detective Comics #1000 available for sale Starting at Midnight March 27, 2019. 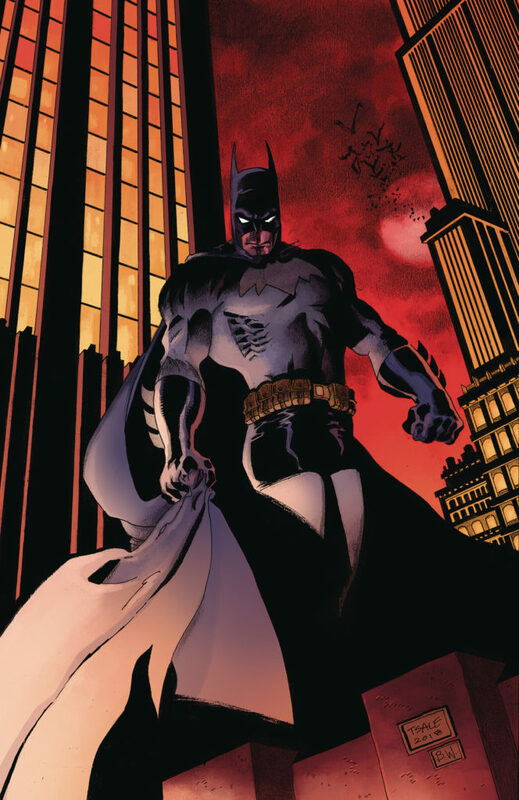 National BATMAN Day is Sat September 23 this year. 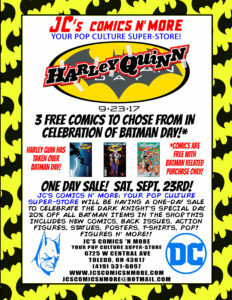 JC’S Comics N’ More: Your Pop Culture Super-Store will be having a one-day sale to Celebrate the Dark Knight’s Special Day. 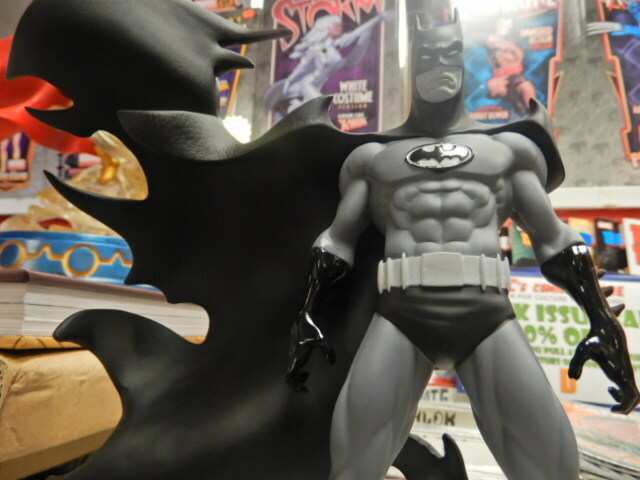 20% off All Batman items in the shop. This includes new comics, back issues, action figures, statues, posters, t-shirts, POP! figures n’ more!! In celebration of Harley Quinn’s 25th Anniversary, this year the bubbly Super-Villain will take over DC’s annual Batman Day celebration Tomorrow September 23, 2017 at JC’s Comics N’ More! 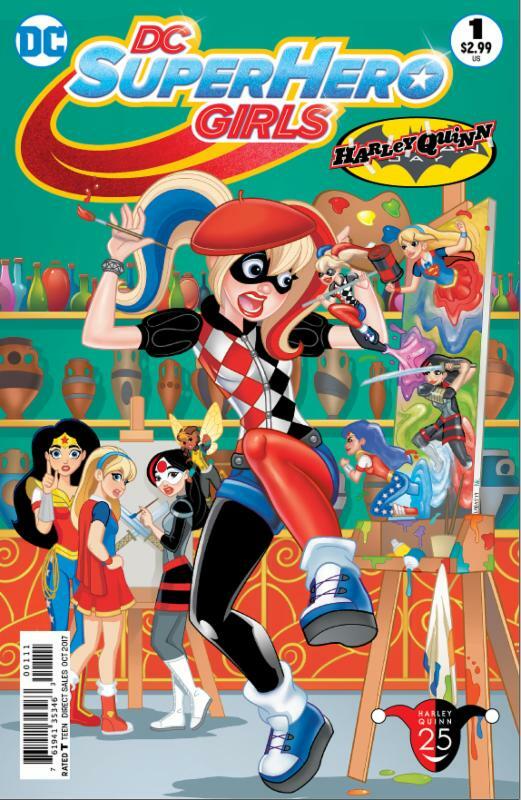 DC has announced three new comics for Batman Day, including an all-ages title starring Harley Quinn! 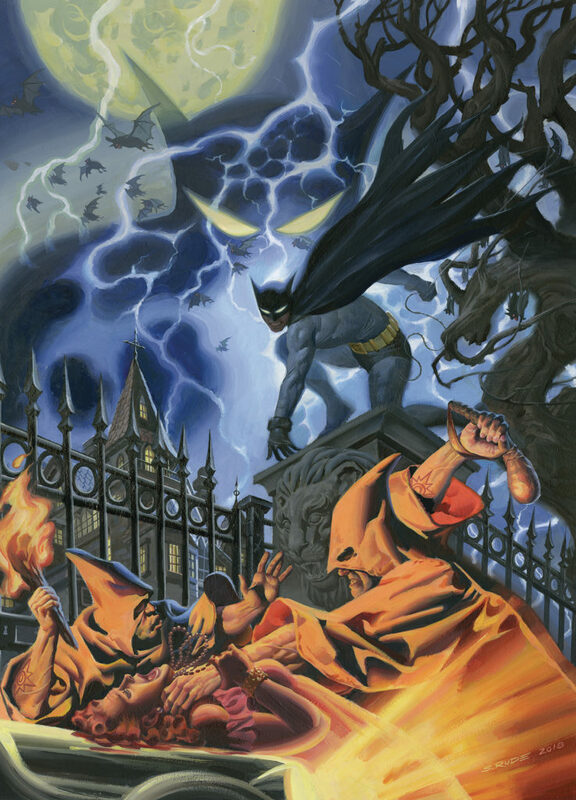 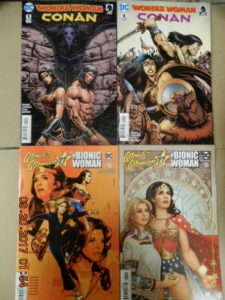 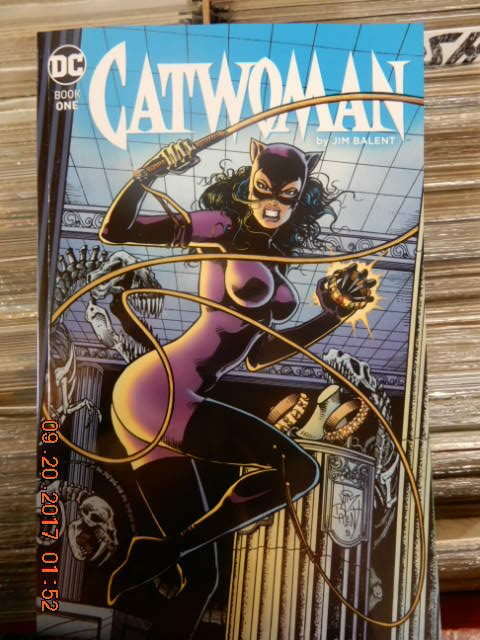 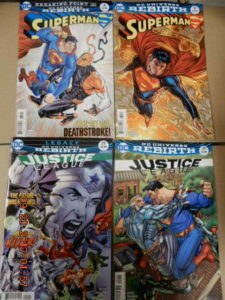 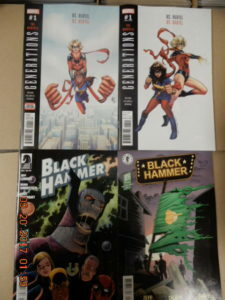 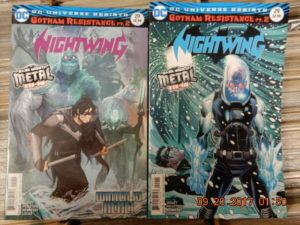 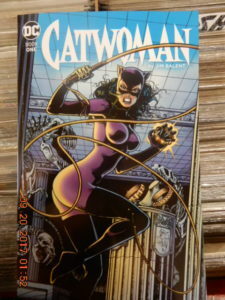 Comics are Free with purchase of Batman related item $12.00 or more. 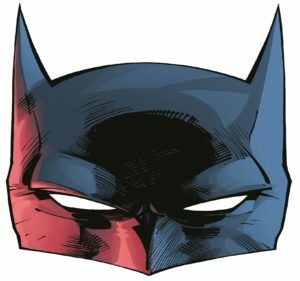 Plus there will be 3 different paper face masks to choose from (There is 4 paper masks, but JC’S Got shorted from our Distributor on one of the masks). Limit of one per customer. 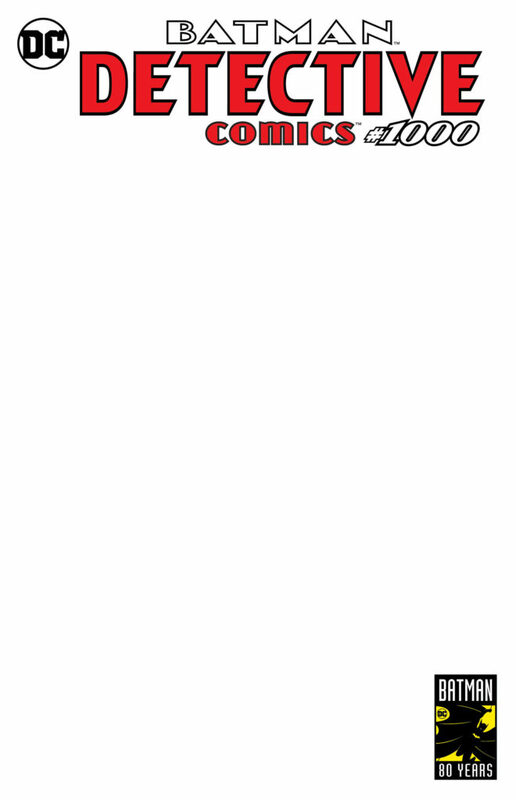 JC’S Will Open Special Hours 10-8. 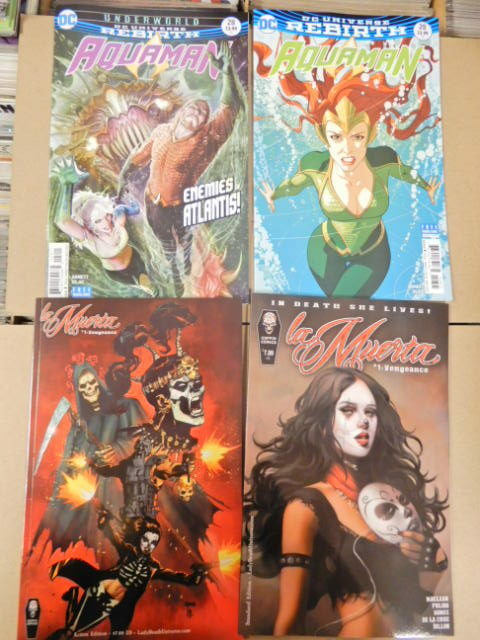 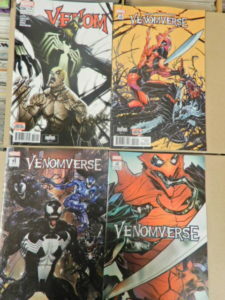 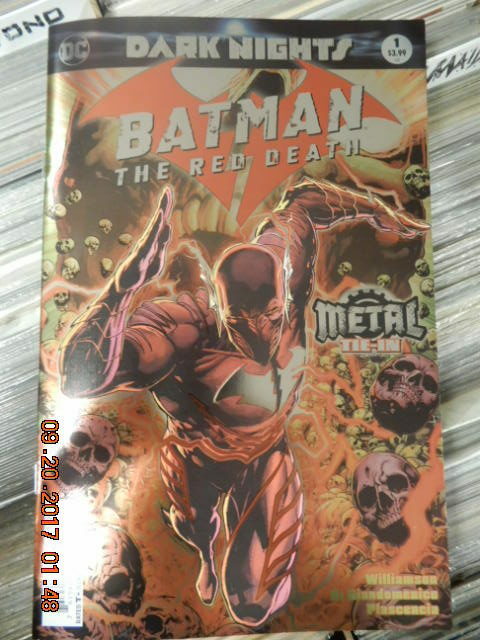 New comics Sept 20 Batman The Red Death, Simpsons Treehouse of Horror, Venom, Venomverse, Justice League N More! PLUS: Don’t Forget Sat Sept 23 is Batman Day!! 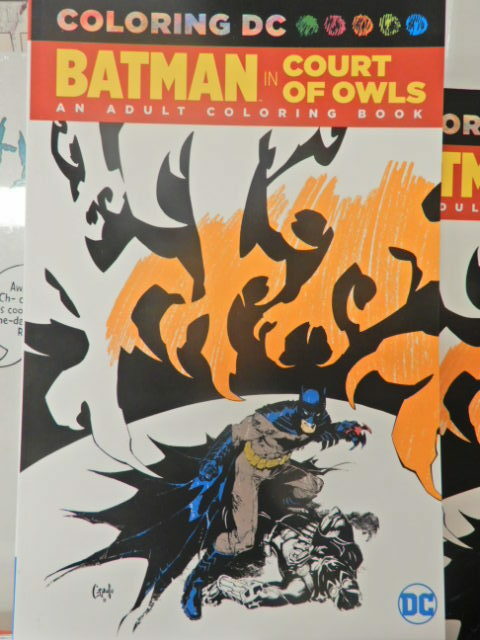 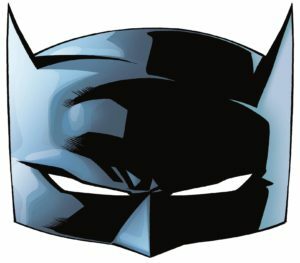 Special Batman related sale & giveaways! 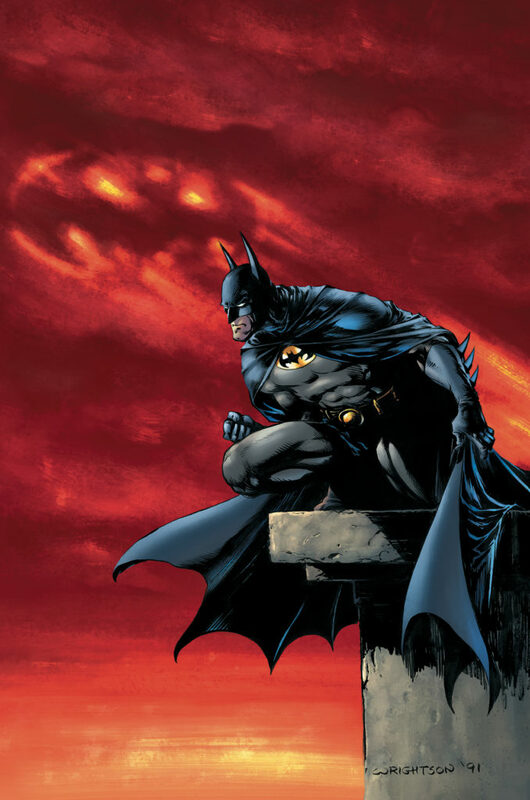 National BATMAN Day is Sat September 23 this year. 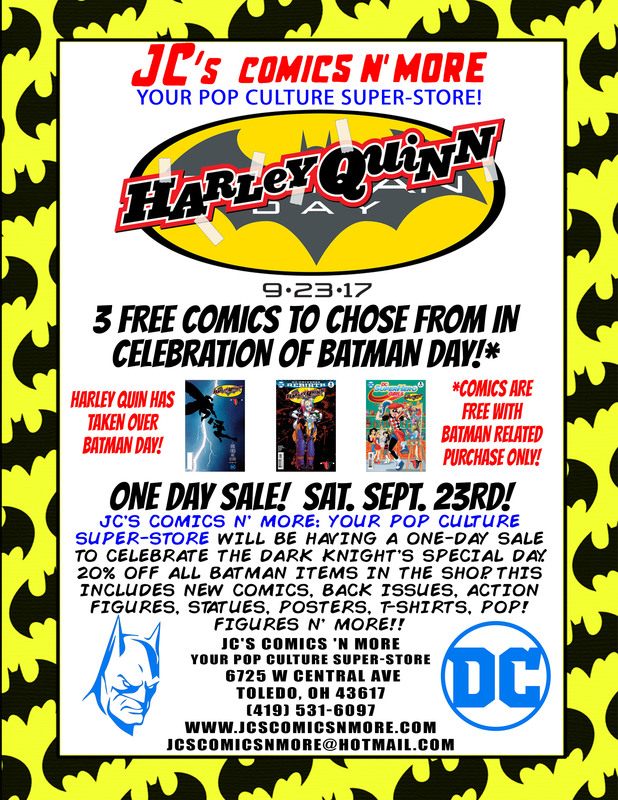 JC’S Comics N’ More: Your Pop Culture Super-Store will be having a one-day sale to Celebrate the Dark Knight’s Special Day. 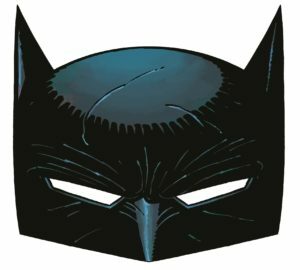 20% off All Batman items in the shop. 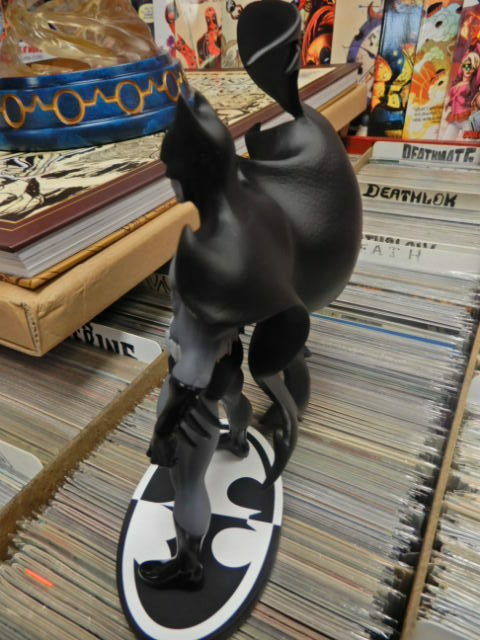 This includes new comics, back issues, action figures, statues, posters, t-shirts, POP! 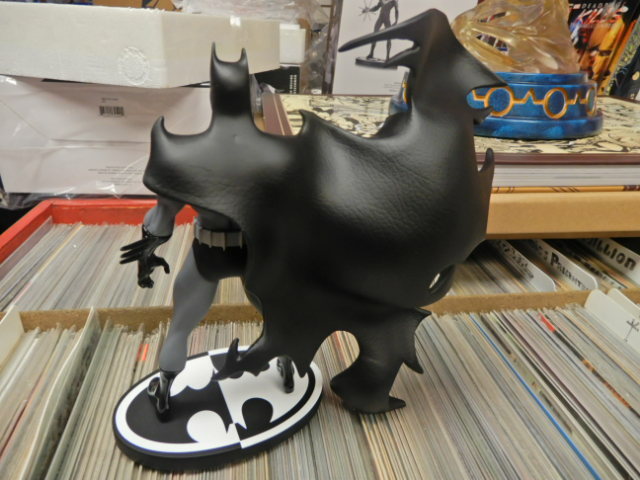 figures n’ more!! 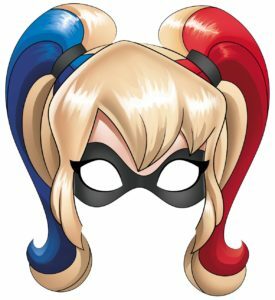 In celebration of Harley Quinn’s 25th Anniversary, this year the bubbly Super-Villain will take over DC’s annual Batman Day celebration on September 23, 2017 at JC’s Comics N’ More! 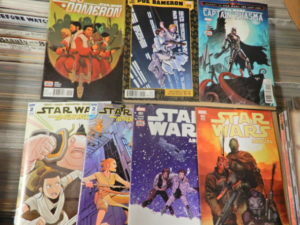 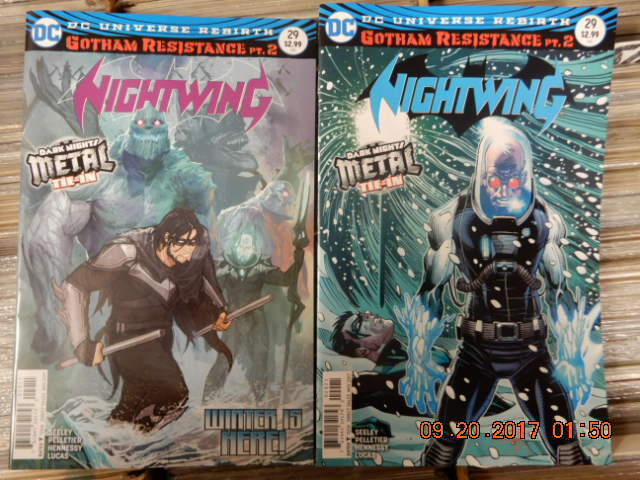 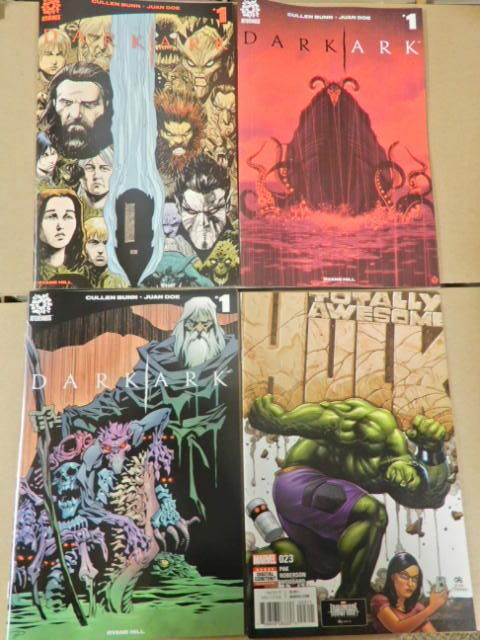 To get any or all of these comics, there is a Batman related sale requirement. 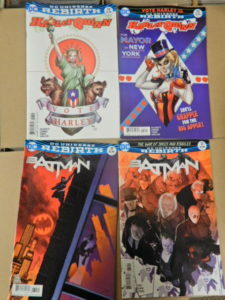 Comics are Free with purchase of Batman related item $12.00 or more. 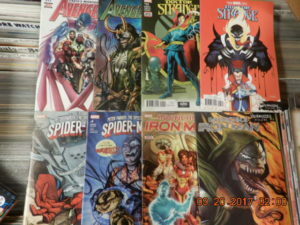 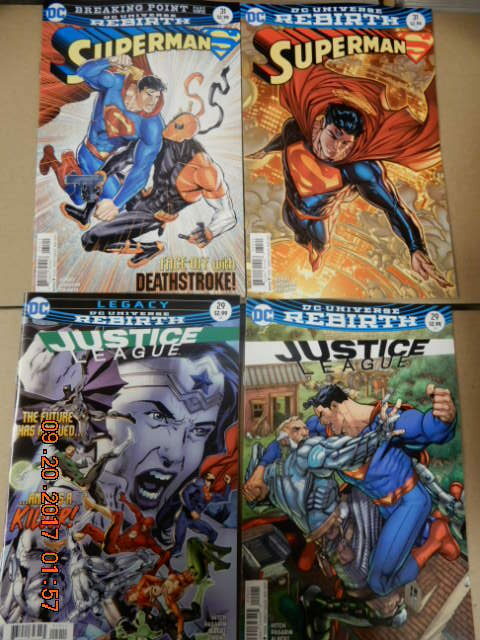 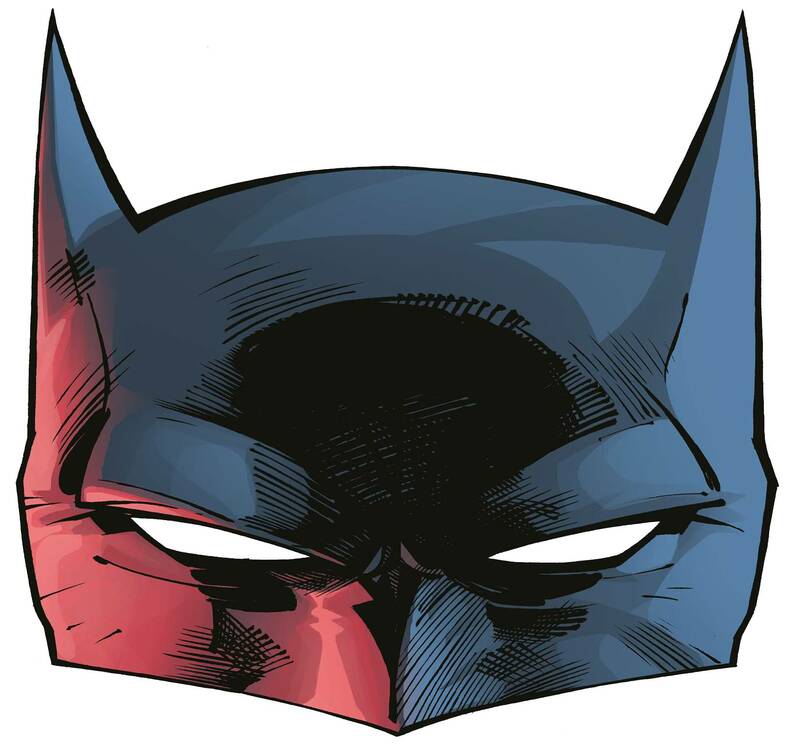 Plus there will be 4 different paper face masks art by Yancey Labat, Andy Kubert, Jim Lee & John Romita Jr, to choose from. 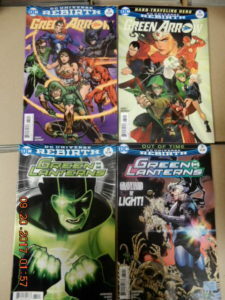 Limit of one per customer. 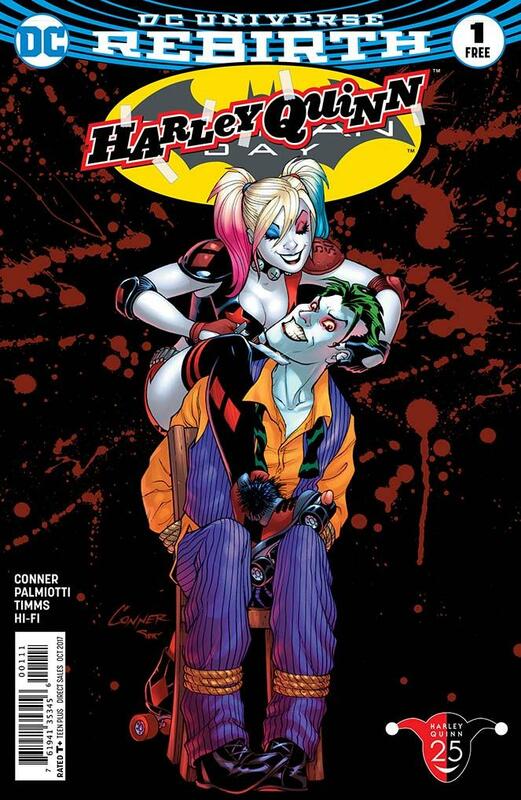 DC has announced three new comics for Batman Day, including an all-ages title starring Harley Quinn! 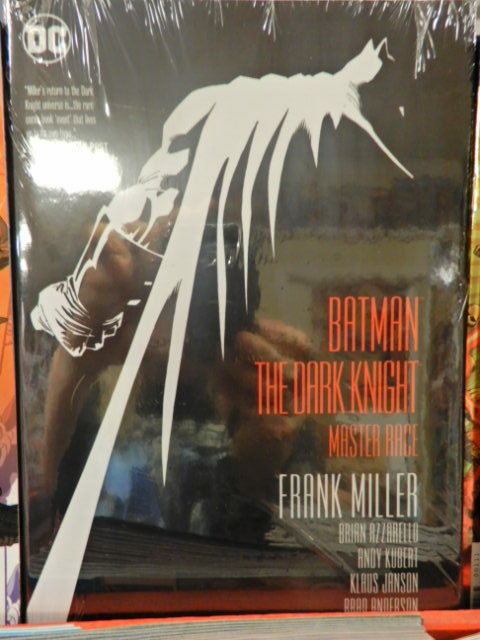 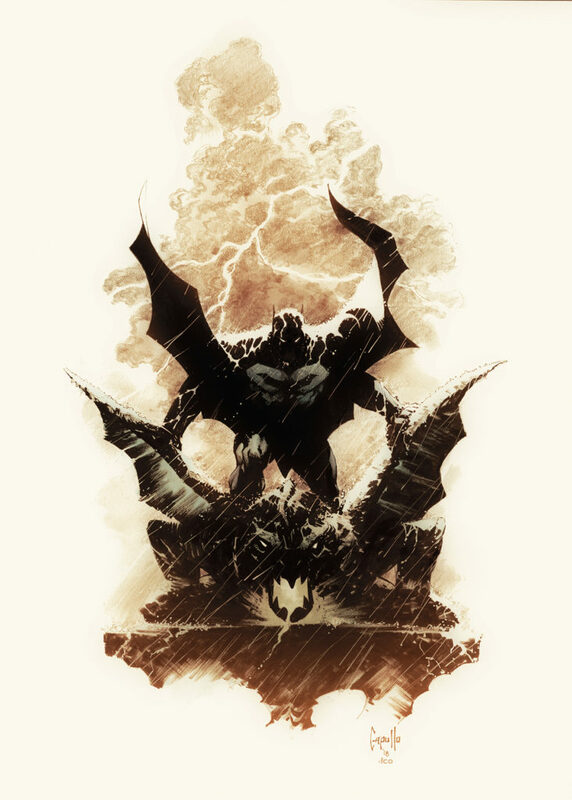 Batman Day 2017 Special Edition #1 reprints Batman #16, the first chapter of “I Am Bane,” written by Tom King with art by David Finch. 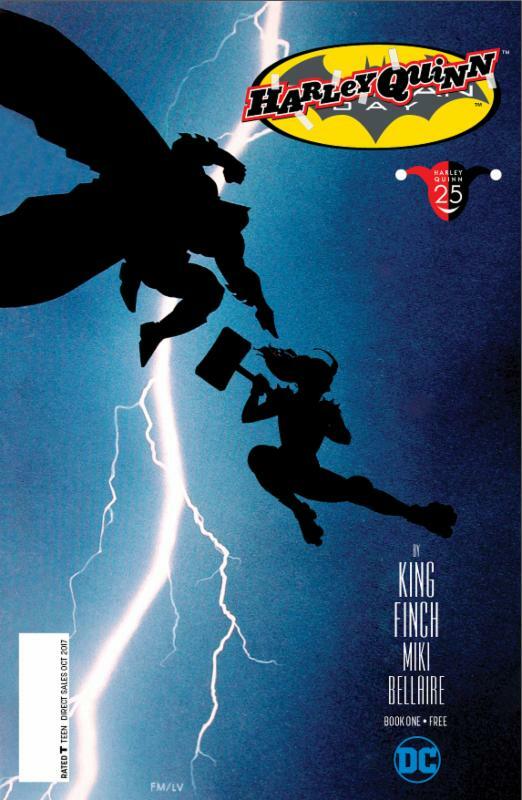 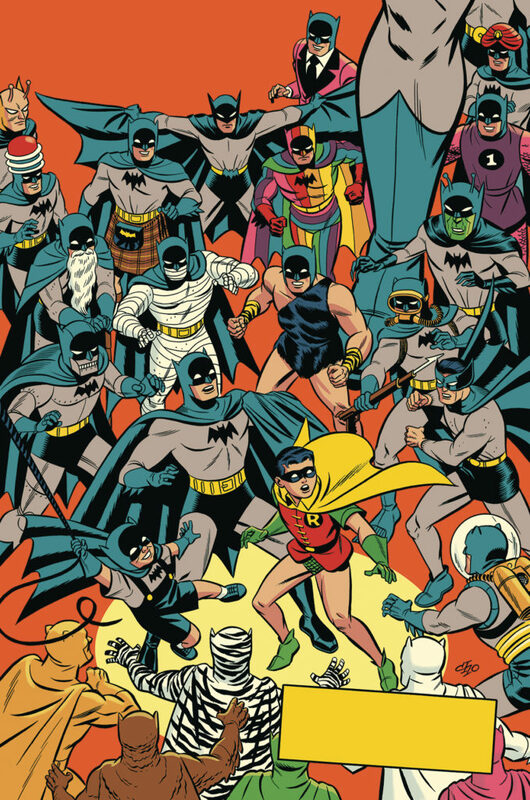 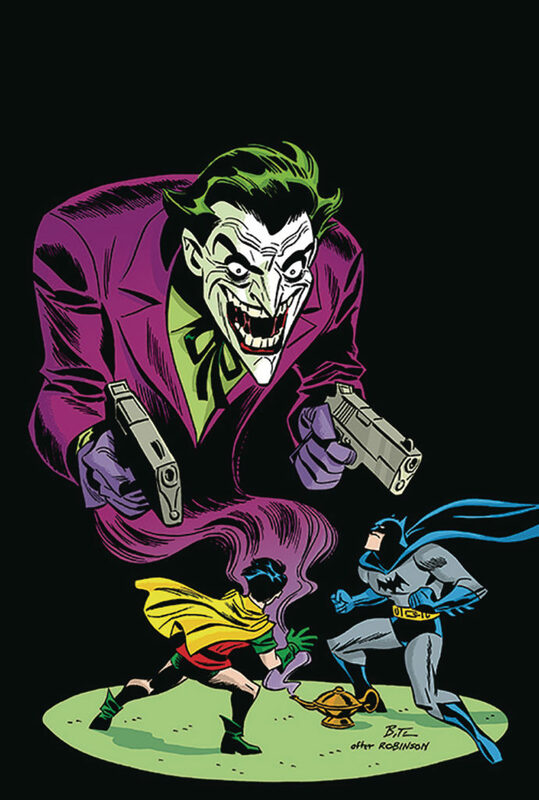 This issue’s cover art is by Ryan Sook and features Batman and Harley Quinn in an homage to The Dark Knight Returns #1. 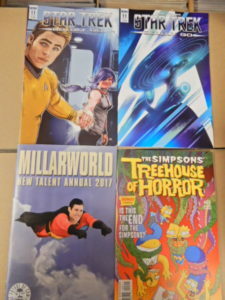 This issue also includes a new, three-page original story written by Amanda Conner and Jimmy Palmiotti with art by Bret Blevins! 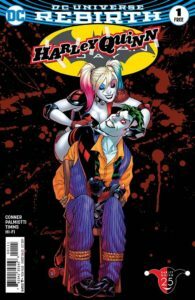 Harley Quinn Batman Day 2017 Special Edition #1 reprints Harley Quinn #11, the first chapter of “Joker Loves Harley,” written by Amanda Conner and Jimmy Palmiotti with art by John Timms and a cover by Amanda Conner. DC Super Hero Girls Batman Day 2017 Special Edition #1 features a chapter of the upcoming all-ages original graphic novel DC Super Hero Girls: Out of the Bottle, starring Harley Quinn and written by Shea Fontana with art by Marcelo DiChiara and Agnes Garbowska and a cover by Yancey Labat. From DC Direct Batman: Black & White Statue based on the artwork of Norm Breyfogle and sculpted by Chris Dahlberg! 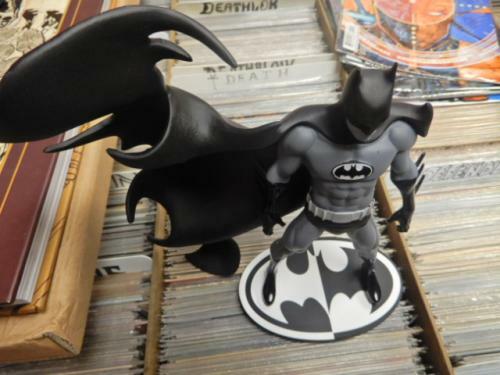 7.8 inches tall, with incredible detail! 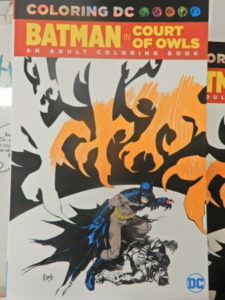 $80.00 limited to 5000. Available Wed August 16.